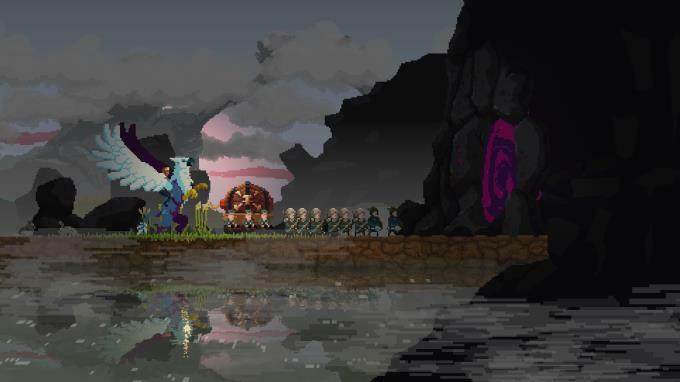 Posted by Admin | April 6, 2019 | Adventure, Popular Game, Simulation, Strategy. 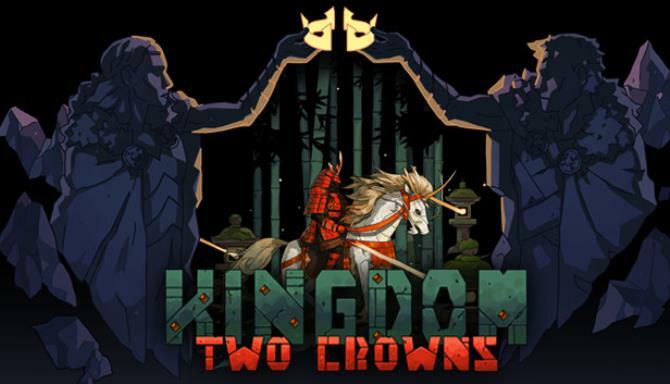 Kingdom Two Crowns – In Kingdom Two Crowns, players must work in the brand-new solo or co-op campaign mode to build their kingdom and secure it from the threat of the Greed…. 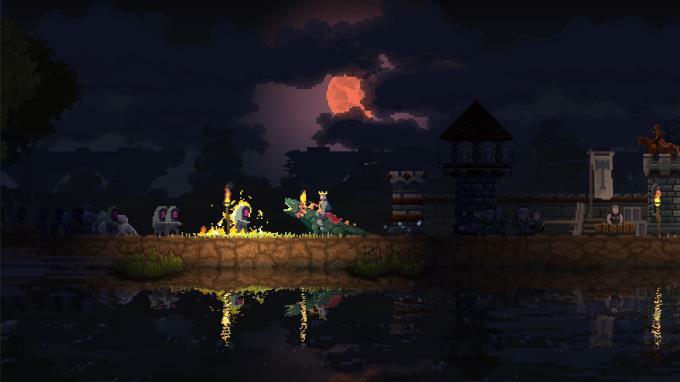 Additional Notes: This recommended is based on what many of us tested the game on while in development. We’re confident it supports a smooth experience.